You’ve just gotten ready for the day, and you’re feeling like Huda Kattan because not only did you get up on time to do your perfect your makeup look, but you got to work early too. You gossiped with your gals, had a fantastic lunch, decided that you’re finally going to watch a movie because you had a long day at the office. Now you planned to maybe go out with friends on a dinner. But then, you look at yourself after a few hours into your day, and all of your makeup has smudged off. Your foundation and pores look awful. You have oil on your face like a fried pakora. It’s the worst, especially on a day like today when everything seems to be going pretty well. 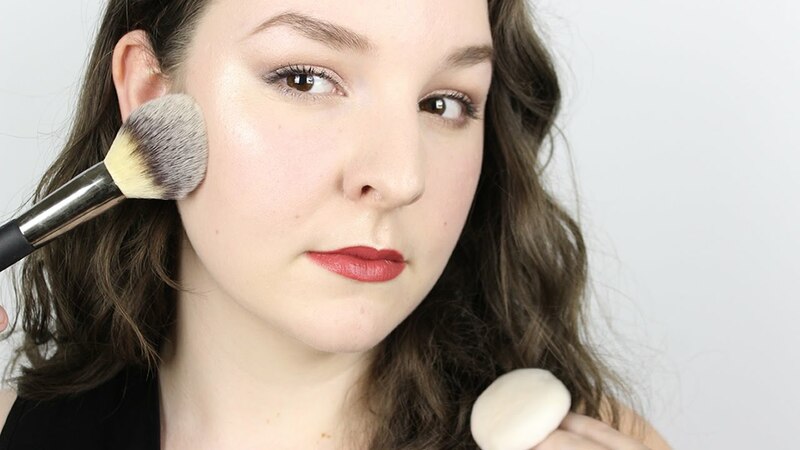 Here are some of my fantastic go-to make-up tips and tricks and products I personally use that will help you feel like Beyoncé throughout the whole day, not in the starting hours only! 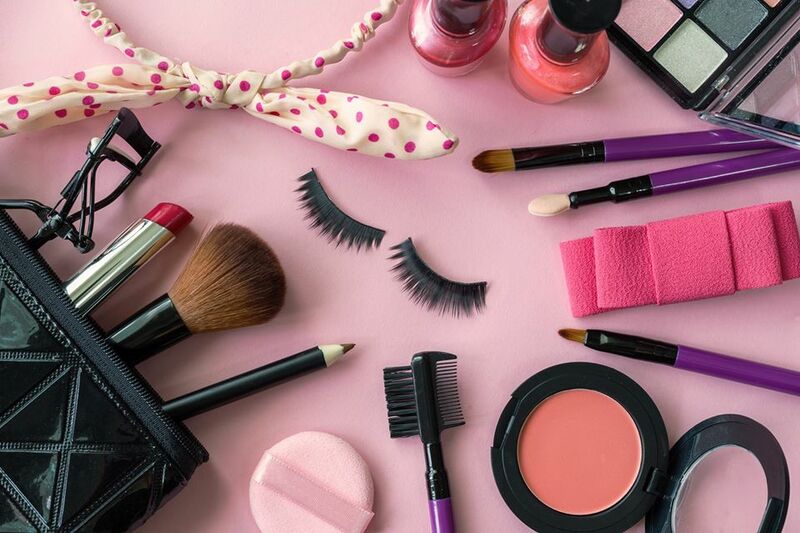 No matter what measures you take to prolong the wear of your make-up if your skin isn’t prepped correctly with the right skincare products, then your makeup won’t look smooth or won’t last long. Oil, dirt, pollution and dead skin cells stack up on the surface level of skin, which leads to the texture that shows through when makeup is applied. 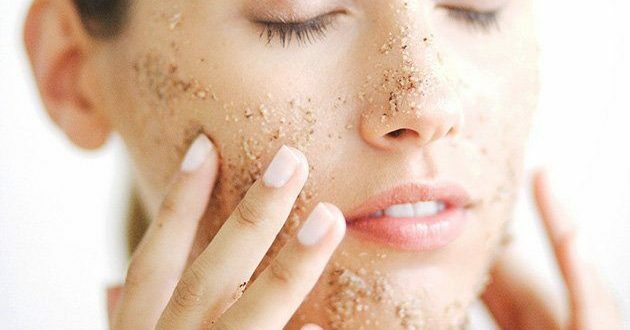 Exfoliate your skin at least two times a week to keep skin smooth so that your makeup stays sustained. Using a toner after cleansing and exfoliating will balance out the pH of your skin for a smoother, glowy and clearer appearance, which will also help any complexion products, like foundation, stay looking smoother, longer. Properly moisturizing your skin with the suitable moisturizer for your skin type will provide the perfect canvas for your foundations or any kind of base to stay looking fresh all day. Also, try a moisturizer that is oil-free so that it absorbs quickly while giving sufficient moisture to the skin. Sunblocks are very very important. 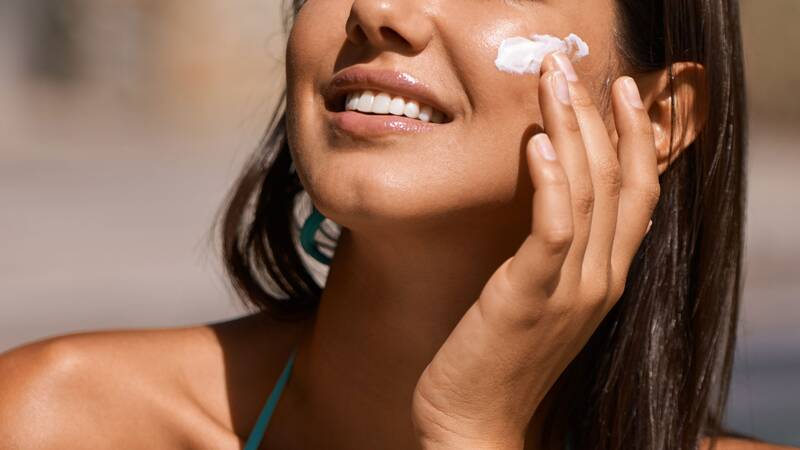 Even if you are wearing your make-up at night, sunscreen would help you to protect your skin and keep your away from pigmentation, skin reactions and dark spots. This is a key factor keep your skin safe and have a perfect makeup every time. You need to use a sufficient amount of primer on your face and eyelids. Your primers should be suitable to your skin type. Prime clog and fill your open pores to give you a flawlessly smooth skin and a perfect blank canvas to set your base on. A pro tip is that try to get an oil-free, water-based primer; this will help your foundation from slipping or moving around. You need to use an oil-free foundation, even if you have a dry skin type. Applying a suitable primer before makeup would not give you any hassle of dry skin or oily skin as your pores are filled. I would prefer using a liquid foundation instead or a cream base or any other kind of base. 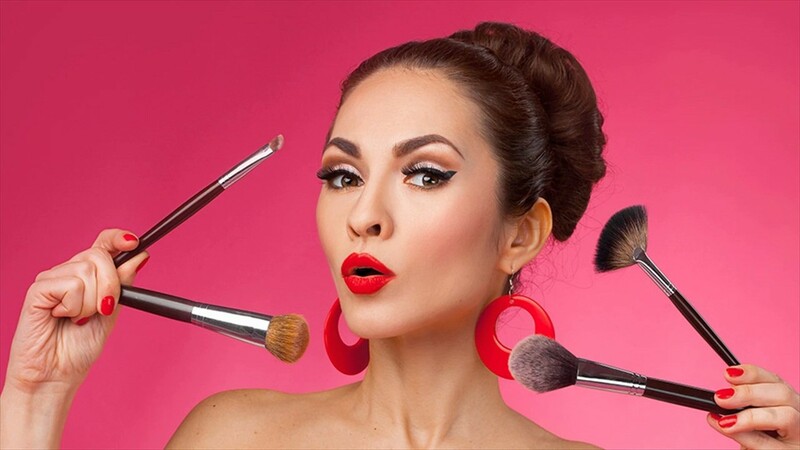 Oil based products make it more likely that makeup will slide out of place very easily. If you have dryer skin types, make sure you moisturize very well and you are good to go with the oil-free foundation. 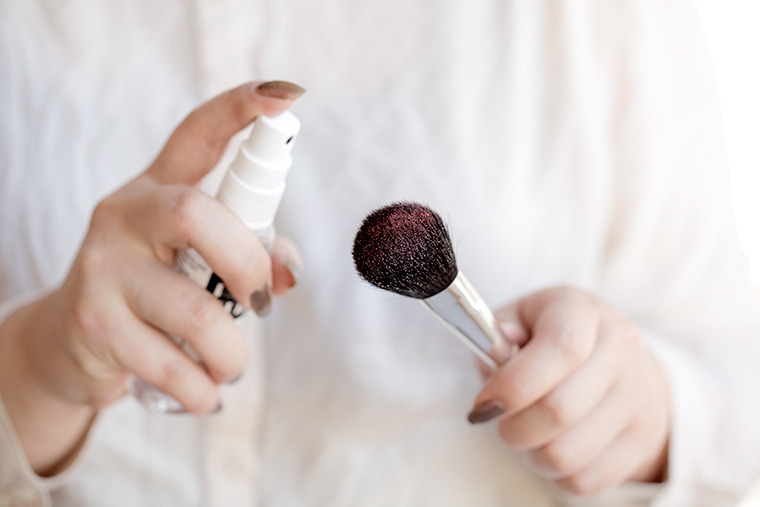 Instead of ‘buffing’ the powder into your skin on top of your foundations, try ‘stippling’ the product onto the face. This technique of tapping the product will keep your liquids and creams from moving and will lock in your complexion products from skating and skip off throughout the day. Keep a lightweight powder with you to lightly tap product into areas where your makeup might appear shiny and dewy for the day. Less is really more, trust me. 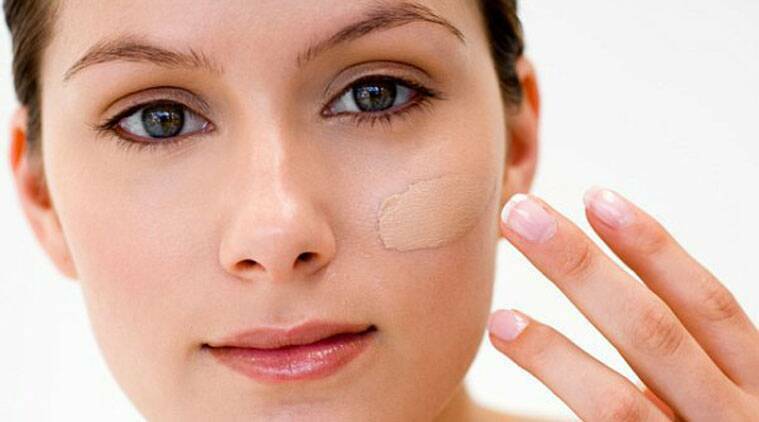 Just apply thin light layers on your face to avoid any break outs and cracks moving ahead. Just apply one or two layers and set them with the powder. That is all you need for flawless makeup finish. The most important thing to finish your base with is baking. No, not that baking, you don’t need an oven. Take any translucent powder and apply a thick layer in under your eyes, on the jawline, on nose-bridge and a little on the forehead. Brush it off after a few minutes and you’ll see the difference. Go for waterproof when wanting your eyes to stay smudge free all day long. 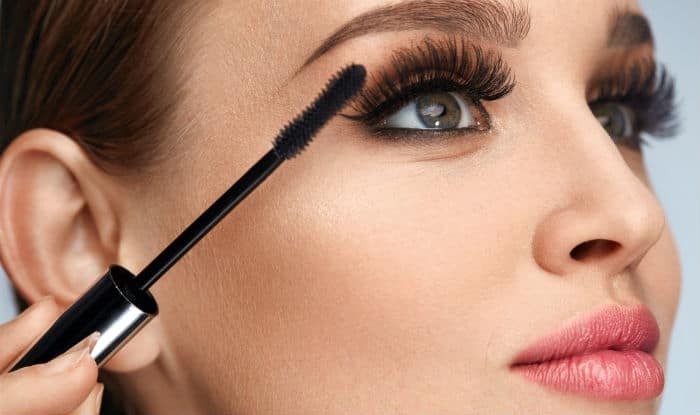 Mascaras and eyeliners tend to smudge under the eyes after excessive wear and especially if you use eye cream. Try a waterproof formula so that you don’t get the ‘Halloween panda effect’ after a few hours. Use this technique when applying a shimmery eye shadow to lids. Not only does it help lock down the pigment to last all day. It also gives a foiled and metallic effect to the eyelids, making your lids look almost glossy which gives a natural makeup look to the skin. If you’re not really into the matte liquid lipstick trend and still like your satin finish lipsticks, try applying your lipstick in following steps . Apply your lipstick, blot with a tissue, dust a layer of translucent powder over, then apply another layer of your lipstick. Repeat until you get the opacity of your lipstick that you want. 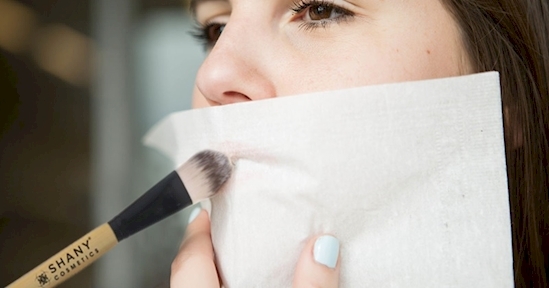 This layering technique will give your satin lipsticks a base to hold on to without drying out and cracking your lips. Setting sprays are a makeup artist’s favorite finishing touch especially for a client that has an all-day event. It not only can give a fresh look to your make-up, but it also seals your make-up for a very natural look that lasts all day. Setting sprays are so popular now that there’s an array of various formulations that mattify, hydrate, and even have illuminating pigments to develop a glow.